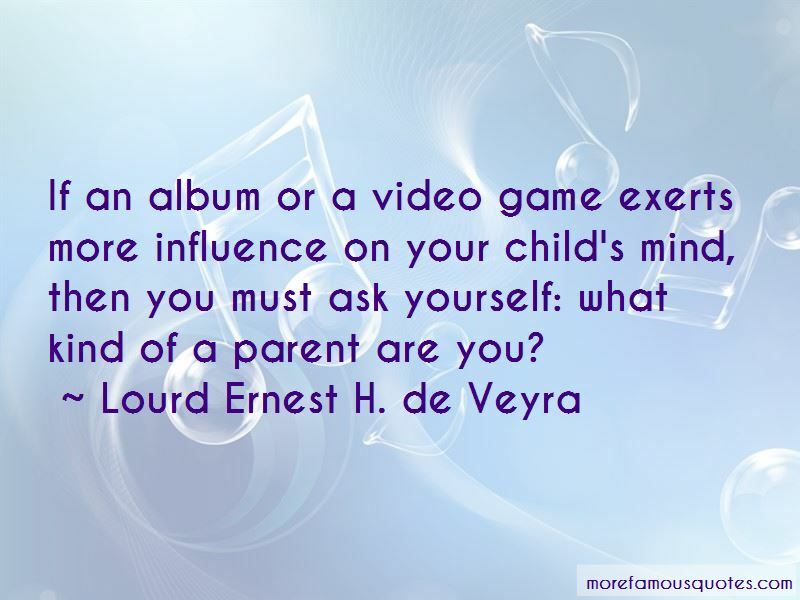 Enjoy the top 6 famous quotes, sayings and quotations by Lourd Ernest H. De Veyra. 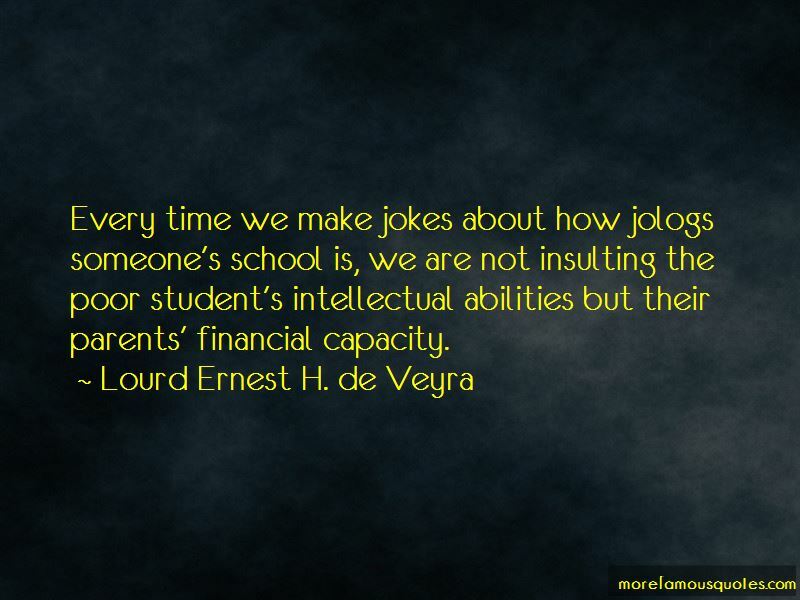 Every time we make jokes about how jologs someone's school is, we are not insulting the poor student's intellectual abilities but their parents' financial capacity. 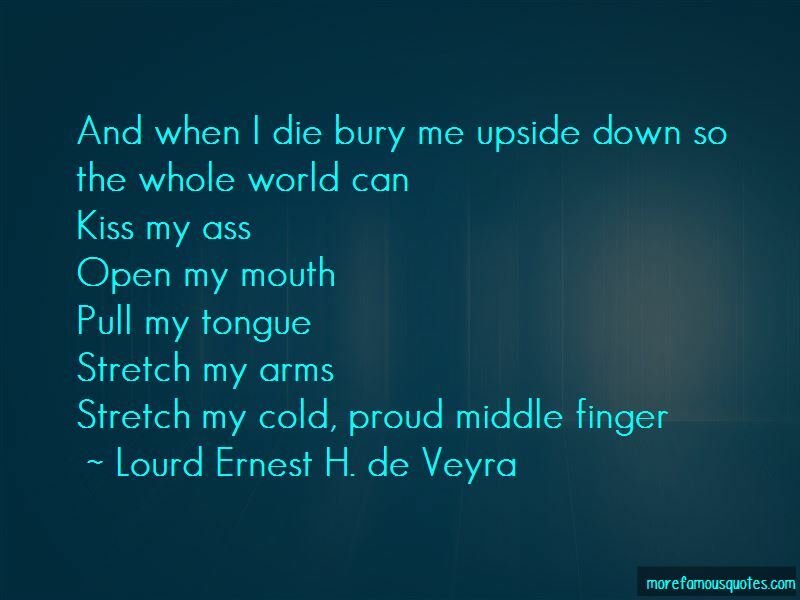 Want to see more pictures of Lourd Ernest H. De Veyra quotes? 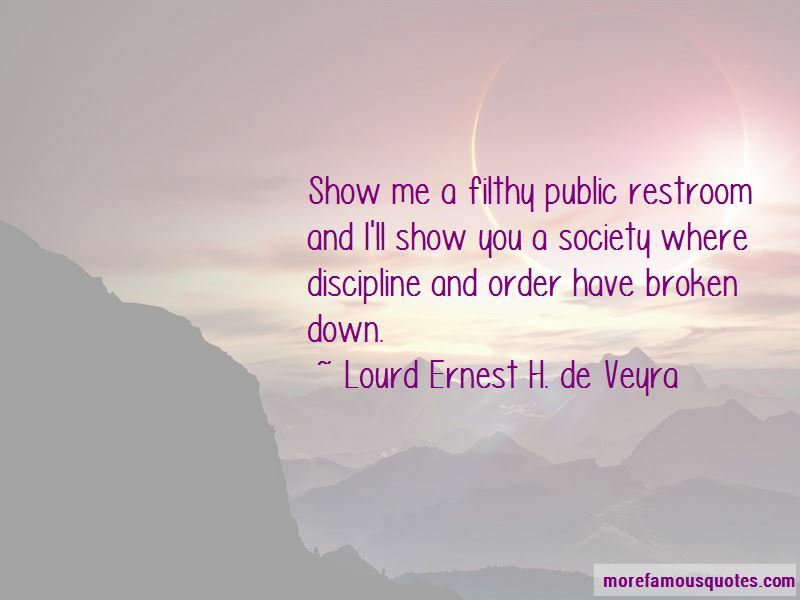 Click on image of Lourd Ernest H. De Veyra quotes to view full size.